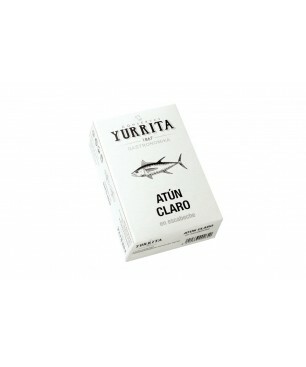 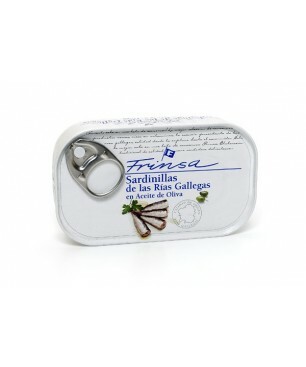 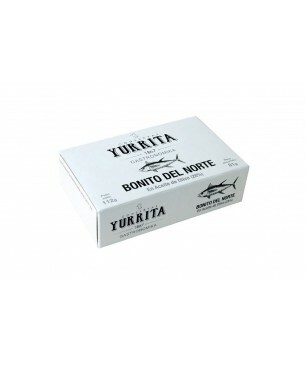 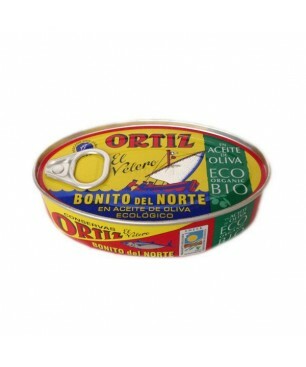 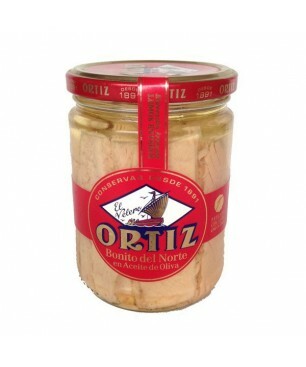 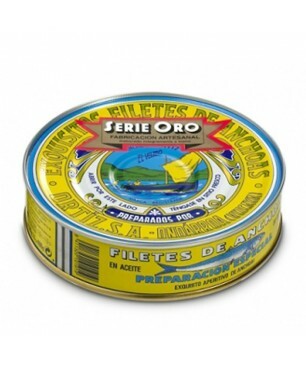 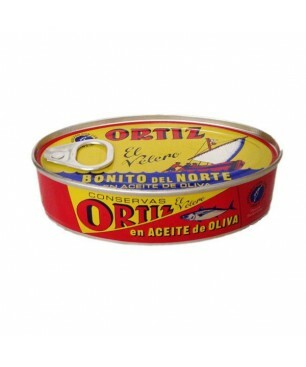 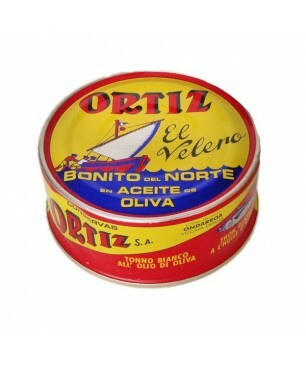 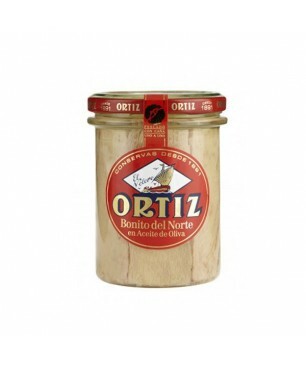 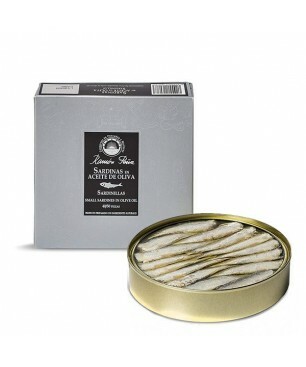 The White Tuna - Bonito del Norte SUMMUM of Yurrita in Extra Virgin Olive Oil is a canned fish that has plenty of nutrients of high biological value and a large supply of polyunsaturated fatty acids, phosphorus, vitamins B and D.
It’s characterized by its white meat, its texture, smoother than the rest of its specie; and its delicious taste and it is the selection of steaks, napes and bellies that guarantees the highest quality. 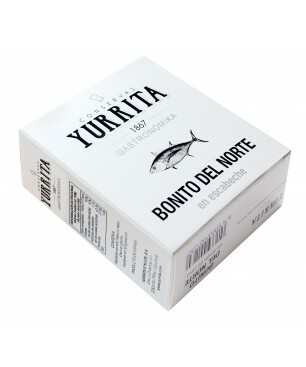 Selected and hand-packaged on the traditional way. 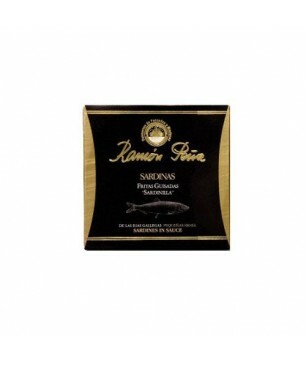 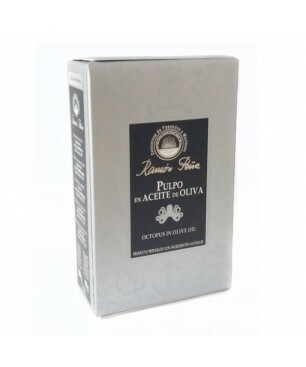 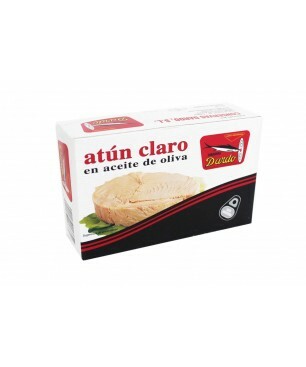 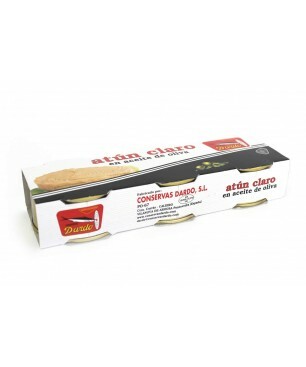 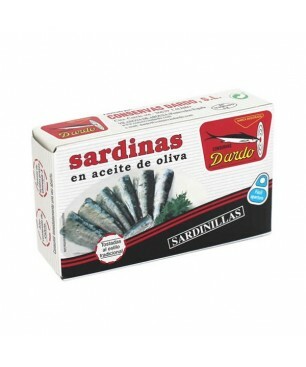 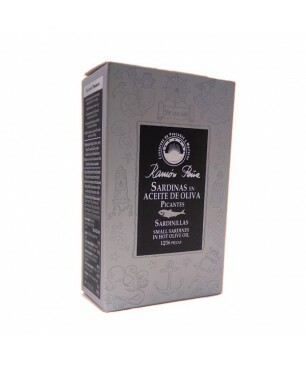 We recommend it for salads, pies, toasts, omelettes, pasta, rice, sandwiches, etc. 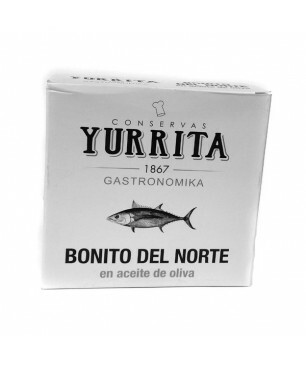 Manufacturer Yurrita e Hijos S.A.
Sara M. el día 01/16/2018 Además de servirse en bote de cristal (que se conserva muy bien) aguantó buenísimo hasta que lo acabé de consumir. 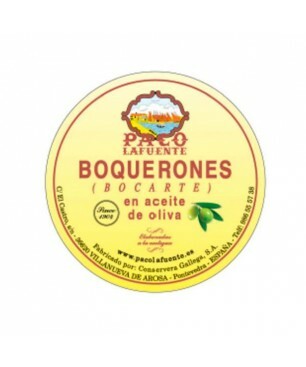 Merece muchísimo la pena.